"It works, but is not the best Japanese course either." 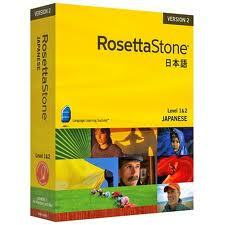 Rosetta Stone Japanese is a popular choice for people aspiring to learn Japanese. Its popular image recall technique has made the company an international brand. But just how effective is the program and is it capable of teaching you Japanese in a fun, fast and effective way? The answer is "possibly" if you have the budget, patience, and type of brain that responds well to this method of learning. Many of the newer language programs, such as Rocket Japanese, don't rely so heavily on the image recall method because of recent scientific research that has shown the technique is far more effective in children than in adults. That said, Rosetta Stone Japanese is comprehensive, proven, and very well executed. Level 1 will teach you basic Japanese conversational skills, including greetings, introductions, simple questions and answers. Level 2 gives you the skills required to engage in social interactions. Level 3 will enable you to confidently express your ideas and opinions, plan adventures, care for your health, and travel in Japan. The program uses native speaker audio and a speech recognition system to help improve conversation, listening comprehension, and pronunciation skills. The lessons can however become a little repetitive during level 1, which is a little demotivating at times. That said, repetition is hard to avoid when learning a new language. Rosetta Stone Japanese does a good job of simplifying essential grammatical rules, tense,s and pronunciation. An easy to use interface is also a great feature whereby the program can be adjusted to your preferences. You can choose whether you wish to focus on image-recall repetition, reading, or writing. Tests can also be taken at all levels. Levels 1-3 are purchased as a CD boxset for $259. Besides the boxset CD course there is a new option for Rosetta Stone Japanese. Students can now study online at the cost of $20 per month for 12 months, that's $240. You can log into your course at anytime and learn from millions of speech samples using speech-recognition software. This technology helps you perfect your pronunciation so you can begin to start speaking and sounding like a native. This new online learning platform offers you access to live online sessions with a coach and a global community of other learners. You can interact, play games, and cultivate your skills by joining a 50-minute coaching session with up to four other learners. All the features can be accessed using any web enabled Mac or PC. There are also companion experiences provided for the iPad, iPhone, and Android devices. The downfall of the online program is that it requires a fast and constant internet connection, which is not always possible or ideal. The course is $240, still more expensive compared with competitors. CD boxset and online learning option. Free headphone/microphone set with CD boxset. Repetition can be a little demotivating. No community interaction with the CD boxset version. No cultural lessons provided as with competitor products. 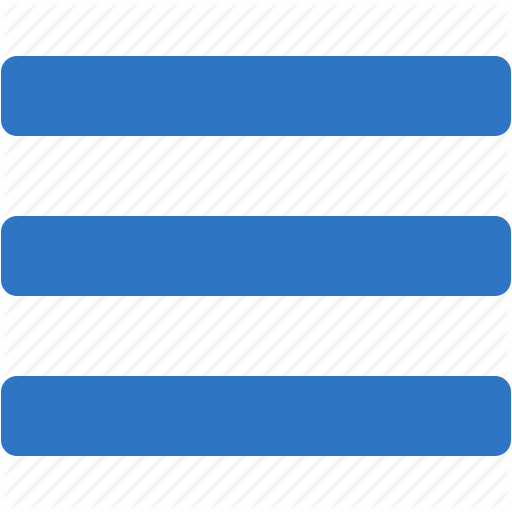 Online version requires a fast, reliable internet connection. Expensive at $259 for the CD boxset version, which includes only a 12 month online contract. Rosetta Stone Japanese isn't recommended to learners on a budget, neither to learners who need a little extra motivation. The CD boxset program gets a little repetitive, yet is comprehensive in its delivery and pleasant to use. The new online course is cheaper and a great improvement on many of the offline learning features, but it can be annoying when the Internet slows down, and is certainly not for technophobic people. Before you make a decision, I recommend checking out my comparison of Japanese learning programs and online courses.